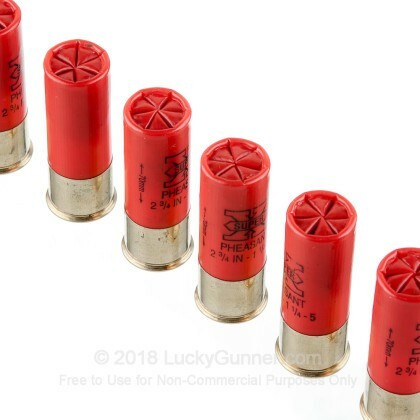 The 12 gauge has been around longer than almost any other firearm in use today. Since the 1870's, this shotgun has been providing the American people, military, and law enforcement with the power they need for the most difficult, close range situations. 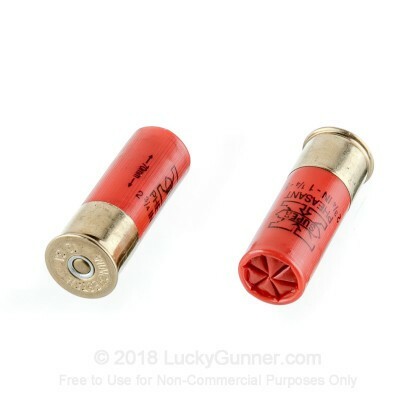 With the 12 gauge, you have everything you need for hunting, self defense, and sport shooting. 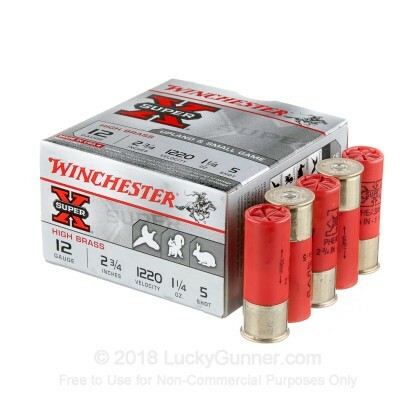 Having been around for the better part of America's history, Winchester has some of the best ammo in the nation. 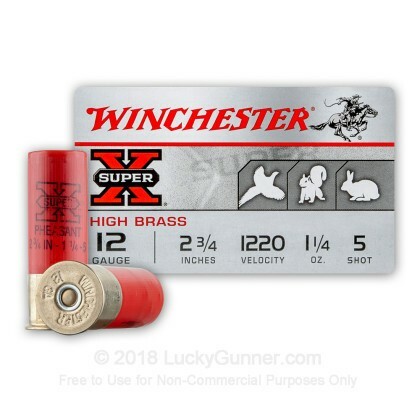 These Super-X Heavy Field Load rounds are made out of some of Winchester's best components and are perfect for your hunting needs. 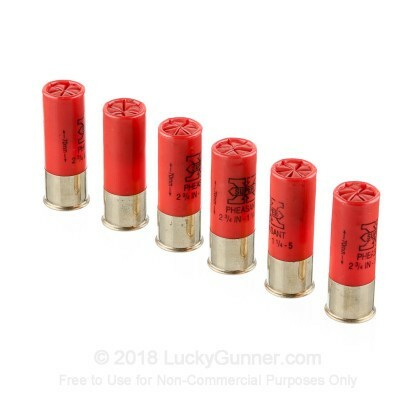 You won't have any trouble bringing down your game with these #5, 1 1/4 ounce, 2 3/4" shells. 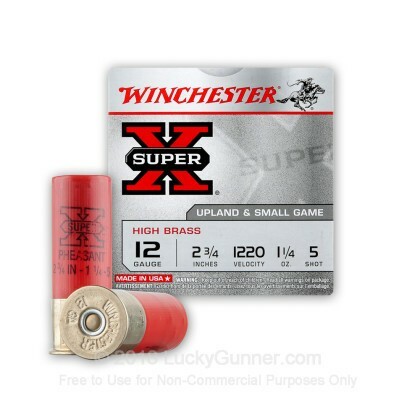 Don't miss out on this fantastic deal on 25 shells of Winchester pheasant ammo.